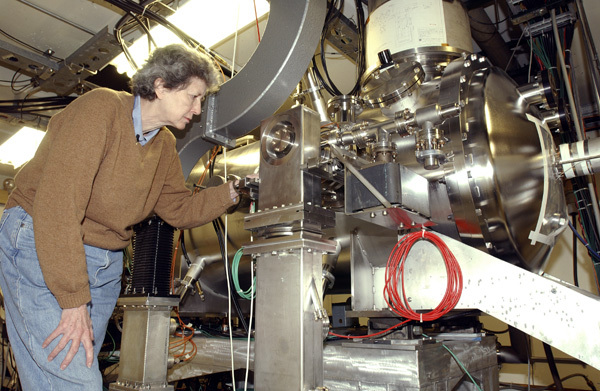 Helen Edwards, one of the most vital contributors to the success of Fermi National Accelerator Laboratory over its five-decade history, died on June 21 at the age of 80. Edwards was a giant in the field of accelerator science, best known for overseeing the design, construction, commissioning and operation of the Tevatron, which for 25 years was the most powerful particle collider in the world. 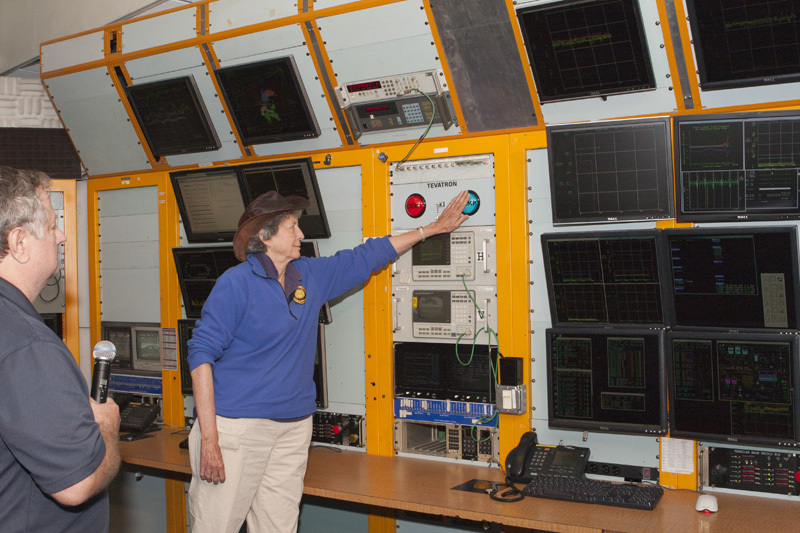 The Tevatron turned on in 1983, when it began delivering particle beams for Fermilab’s fixed-target experiments. 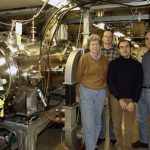 It recorded its first proton-antiproton collisions in 1985 and was used by scientists to find the top quark in 1995 and the tau neutrino in 2000, two of the three fundamental particles discovered at Fermilab. 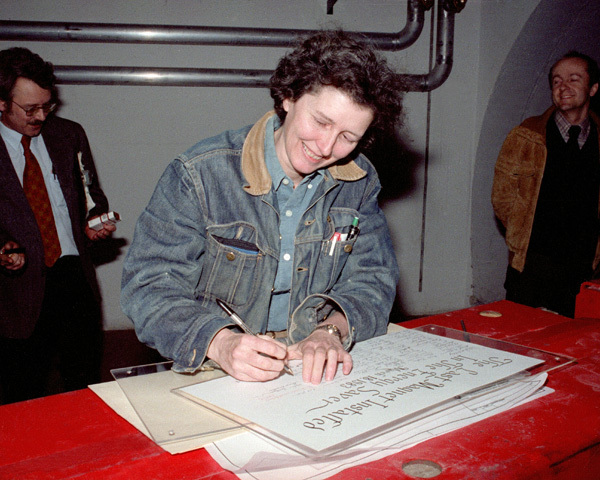 Her work on the Tevatron earned her the MacArthur Fellowship, also known as the Genius Grant, in 1988 and the National Medal of Technology in 1989. She also received the Department of Energy’s E.O. Lawrence Award and the Robert R. Wilson Prize of the American Physical Society. 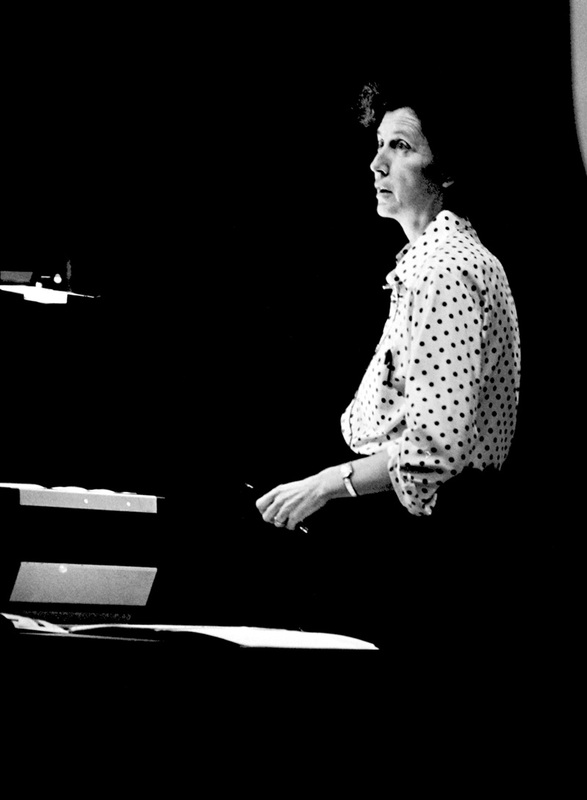 Edwards began her tenure at Fermilab in 1970 under the laboratory’s original director, Robert Wilson. 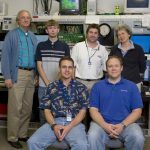 She had previously worked with Wilson as a research assistant at Cornell University and joined him at the nascent lab, eventually heading up the Accelerator Division. To all who knew her, Edwards was a force of nature. 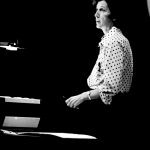 Her colleagues note her forward-thinking vision, her unrelenting determination to get things done and her penchant for coloring outside the lines when it came to solving problems. She was also known for her astonishing intellect, working out complex scientific problems by relying almost entirely on her own knowledge, without having to resort to outside references. That deep understanding of physics and her keen intuition was evident to everyone who knew her. Edwards wasn’t known for conducting business from the sidelines. 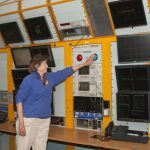 She got down in the dirt, actively and directly working on accelerator components, sometimes pulling all-nighters to make sure everything was fine-tuned. The widespread respect and reverence that Edwards commanded extended to those who worked with her. Edwards had a keen understanding of people and their strengths, with a knack for positioning them in roles where they would excel. She knew how to bring the right people together to carry out a project and how to encourage them to success. 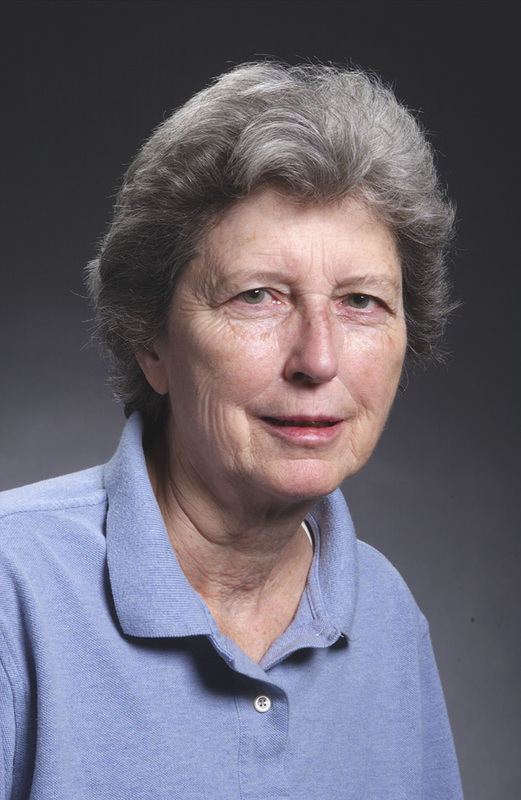 “She was really a brilliant person,” said Fermilab scientist emeritus Paul Mantsch. His job in the early days building the Tevatron was related to 250 magnets that helped align the particle beam. It didn’t start out well. She was just as encouraging as a mentor. Koeth compared Edwards to a mama bird encouraging her baby bird out of the nest. Edwards admired the world around her. She took photos of wildlife, natural scenery and even the rings of Saturn with a camera attached to her backyard telescope. Her kind nature extended to her friends and colleagues. 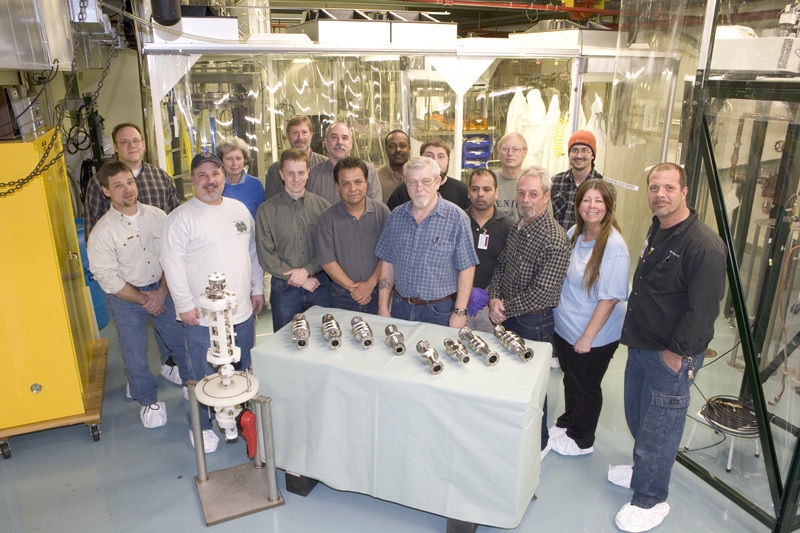 Fermilab shut down the Tevatron in 2011. As part of a labwide shutdown ceremony, Edwards, wearing a cowboy hat, pushed the buttons that finally turned off the particle beam. It was a fitting end for the trailblazing machine that she brought to life. 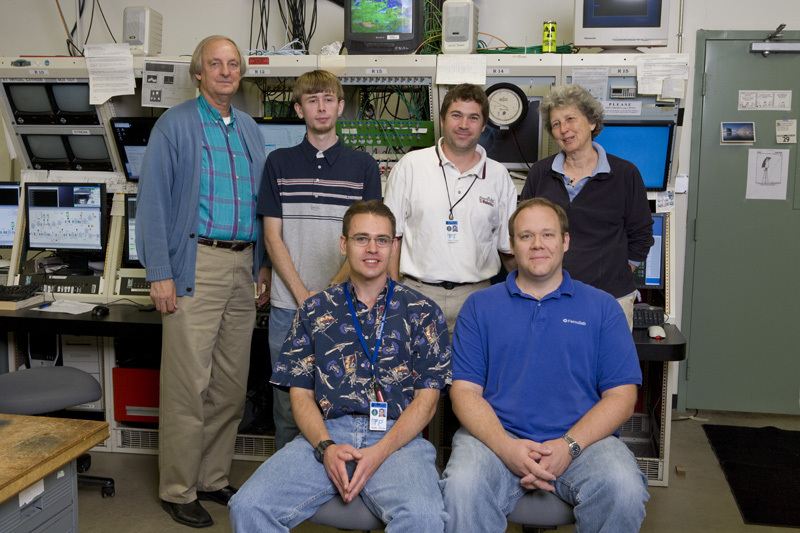 Edwards worked at Fermilab for 40 years, serving most recently as a guest scientist from 1992 to 2010. 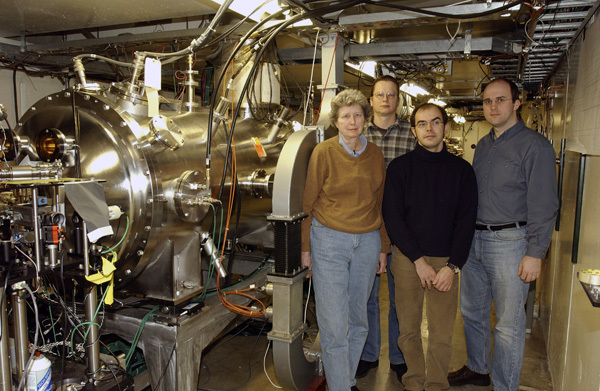 Through the last years of her life, she worked on the next generation of superconducting accelerators, helping to shape the future of particle physics. 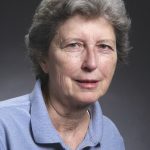 She focused much of her work on accelerating cavities, and the developments in that arena led to the establishment of a test bed at Fermilab for cutting-edge particle acceleration technology, called the Fermilab Accelerator Science and Technology Facility. 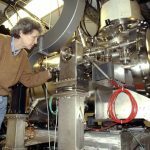 She designed the key features of the Superconducting Super Collider, a planned but never completed 54-mile-around accelerator sited in Texas. Edwards also maintained a position at Deutsches Elektronen Synchrotron (DESY), working on the design for the TESLA superconducting linear accelerator. Edwards was a member of the American Academy of Arts and Science and the National Academy of Engineering, as well as a fellow of the American Physical Society. 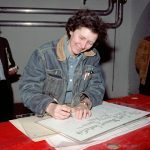 “It is impossible to overstate her role in making Fermilab what it is today,” said Fermilab Director Nigel Lockyer. No memorial service for Edwards is planned.